If we weren’t sure they were filming for Ugly Delicious before, we’re pretty positive they are now – because both Seth Rogan and American restaurateur David Chang have given a major shout out to the same establishment on Instagram. 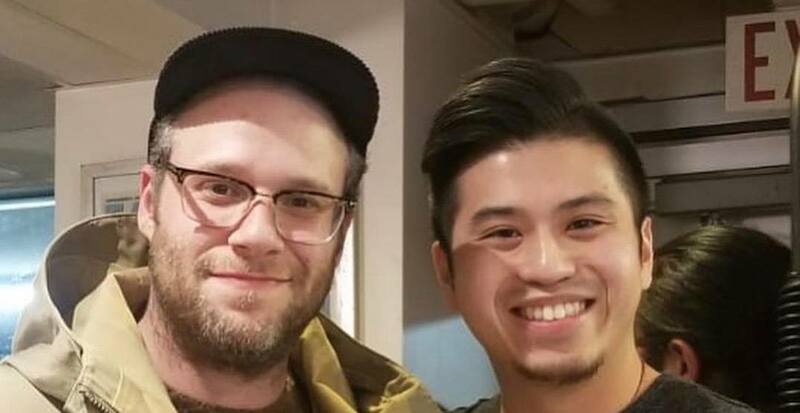 Homegrown funny guy Rogen has been spotted around Vancouver on a recent visit earlier this week with Chang in tow. Both stars were photographed at Granville Island Public Market at Lee’s Donuts, and it looks like the eating tour continued. Rogen posted a photo tagging Richmond’s HK BBQ Master, just one day after Chang did the same. We couldn’t agree more, Seth, we couldn’t agree more.